It’s been a full month since my 2-year blogiversary. If you didn’t know already, I’ve moved. And I'm blogging at a new site, Paving My Author's Road, on Wordpress.com. It was grueling work moving posts over. I couldn’t export the posts to the new site, so I had to copy, paste and backdate them. But there was one good thing about doing all that. It made me realize my commitment to blogging. After my first blog post, I hadn’t written another post for four months. Look at me now. Blogging for two years. 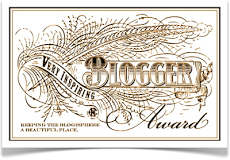 Received two blog awards (check today’s post at the new site at 2pm). And next month will be my 200th blog post milestone. And although, I’ve said my goodbyes, here I am back again. With thoughts of revamping IHeartAllStories. I’m not sure what’ll become of it, but I am thinking of turning it into my official author site. So, you can continue following this blog or the new site. Or both. 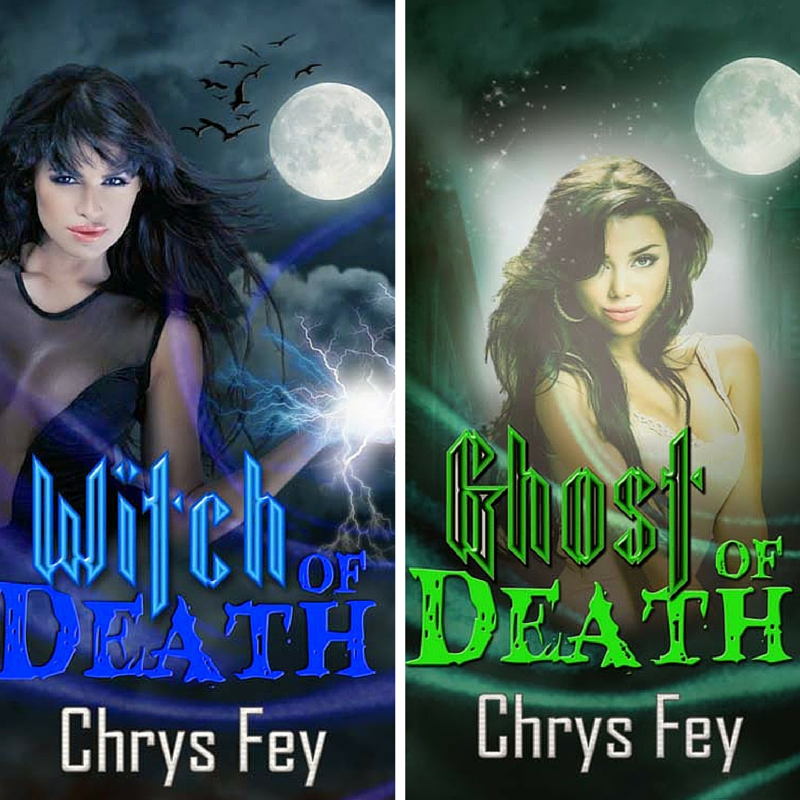 You can also check out what I'm working on in my ‘author’s works’ page. And read early versions of my work in progress in ‘pen to paper.’ These will remain up until further notice. 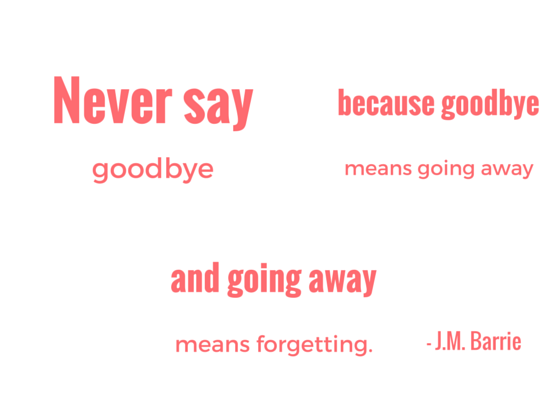 ...Guess I couldn’t say goodbye. 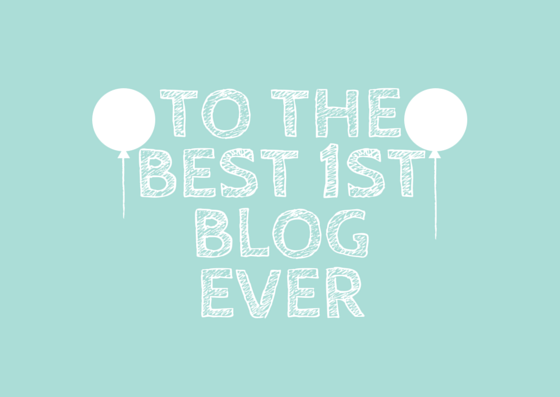 If you’ve been following, as you’d know today marks my two year blogiversary. Which means that today is also my last day blogging on IHeartAllStories. Why? Well, I’ll gladly explain why that is. And where you can find me from now on. I first started blogging on IHeartAllStories in the hopes to build my author brand. And to make my blog different from all the rest, I thought to blog about my addictions. I wanted to recap and review anime and Asian dramas from Korea, Taiwan, China/Mainland, Japan and Thailand. As well as manga (graphic novel), books and movies. After all, they're all forms of storytelling. But something happened that I didn’t account for. As soon as I started the blog I dropped it. Never to write another post again until four months later. I still can’t explain why. Was the content not focused enough? Did I really not know what I wanted to blog about? In the end, I came back to my blog and started, well, blogging. And what I wrote had nothing to do with anime, Asian dramas or manga. Though I did mentioned it on my ‘about me’ page. I blogged about my writing goals. My struggles with balancing work and life and writing. The writing tips I’ve learned on my own writing journey. And from the experts in all areas of the writing industry: publishing, marketing, promoting and social media. Throughout it all, IHeartAllStories was there when I completed my first manuscript. 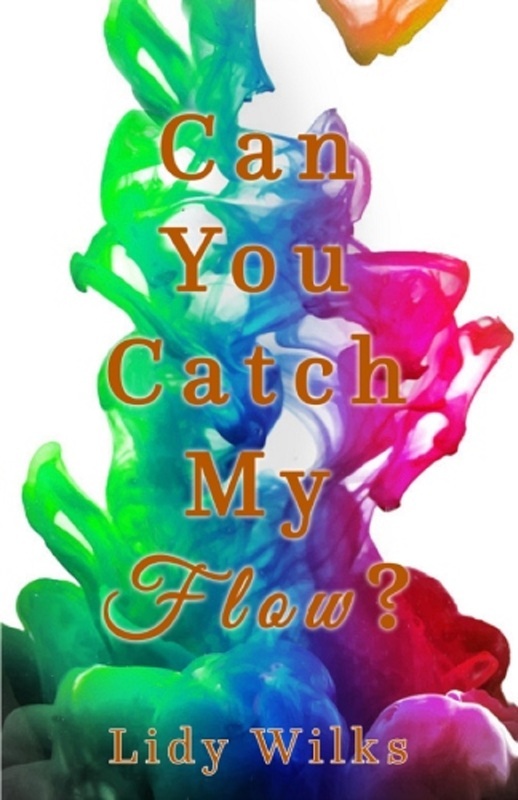 A poetry chapbook called Can You Catch My Flow? IHeartAllStories was there through all the rejections. The final considerations and close calls. And the acceptance for publication. IHeartAllStories has been with me for not just one year but two. When I didn’t even think I’d still be writing posts for so long. Funny, I use to wonder how bloggers could continue to find new content to write. Now, I’m one of them. But I do often think on what I should post next sometimes too. So in honor of our history together, I like to say thank you IHeartAllStories. Thank you, for allowing me to write consistently for the past two years. Thank you for allowing me to pave my road of authorship. One baby step at a time. I will always remember you. Thank you. And adieu. PS You can continue following my blogging endeavors at Paving My Author’s Road on Wordpress.com. 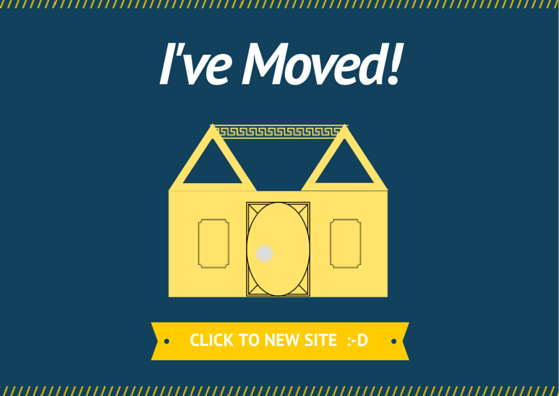 So I’ve officially moved all my posts from the last two years over to the Wordpress site. And believe you it wasn’t easy. All that’s left is to move over May’s posts in 2 ½ weeks. My only current source of trouble is figuring out which theme I’d like to use. Which theme is functional and easy to use for readers. And most important of all, which theme I like is closest to what I’m looking for. At first, I was leaning towards the Sketch theme but then chose the Twenty Ten theme. I did quite like the Twenty theme and even created my own header on Canva.com (see above). But I still felt something was missing and spent most of yesterday previewing what the site would like with other themes. Until I decided to try the Nucleare theme. I’m 50-50 about the new look of site under this theme that I’m leaning back towards the Twenty Ten. So I plan to keep it for a couple of days to get a better feel of it. And if I still don’t like it (or grow to dislike it even more), then it’s back to drawing board. Sigh, the hardest thing about blogging is definitely the look and feel of the website. What pains did you go through deciding on the design of your website? Does What Goes Up Must Really Come Down? -IWSG Day! Here it is, it’s Insecure Writer’s Support Group day! The first Wednesday of every month we talk about our doubts and fears (conquered or unconquered). Our struggles and triumphs. As well as offer encouragement to other writers. And who do we have to thank for this wonderful group of bloggers to share our writing lows and highs? And the chance to connect with other writers? None other than the founder of the Insecure Writer’s Support Group, Alex J. Cavanaugh! You can find out more about the group here. 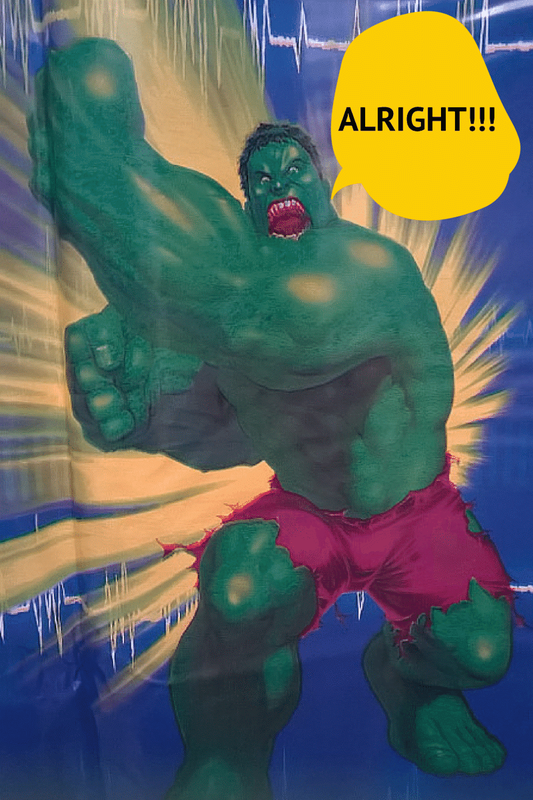 And don’t forget to check out the co-hosts for May: Eva Solar, Melanie Schulz, Lisa-Buie Collard, and Stephen Tremp! Whew! I can’t believe I made it through all that. If you’ve been following my blog, then you were aware that this past April was crazy busy for me. I participated in NaPoWriMo for the second year in a row. This time over at Scribophile for National Poetry Month. I’ve also gathered and posted 30 poets and 30 interviews for 30 days as well. On a personal note, I’d like to thank again all the poets who participated in my 30 Days of Poetry Love project. And the poets on Scribophile for their critiques on my 30-30 poem a day challenge. This year, even more than last year, I met, read and learn more about some great poets and their poetry. And even though April is over, I hope that your passion for poetry remains ignited all year long. Add the book on Goodreads with one easy click! My NaNo Revision Promise Badge.